May EPIX Evoke an Epic Rush of Weir Group PLC (LON:WEIR) Stock? 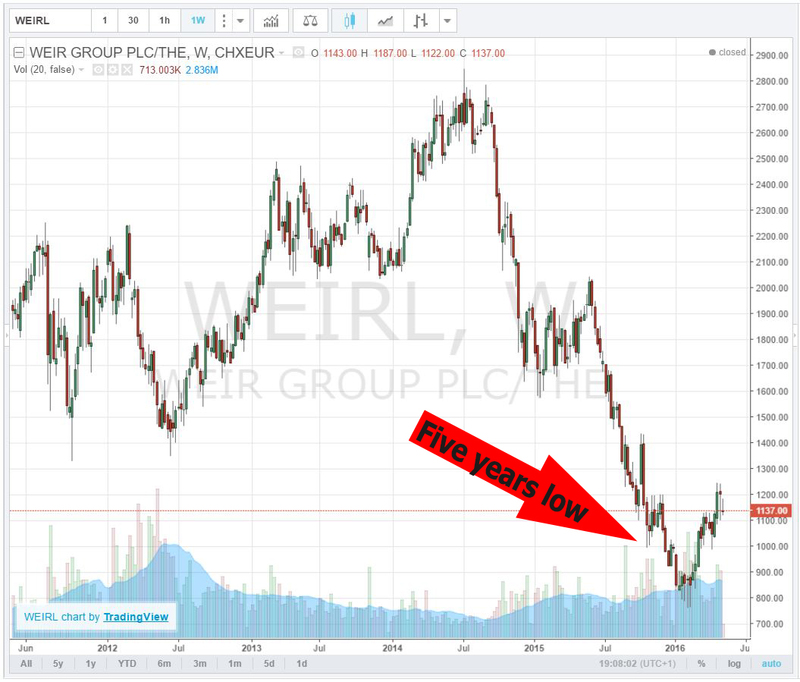 Home » Blog » May EPIX Evoke an Epic Rush of Weir Group PLC (LON:WEIR) Stock? The Scottish stock of Weir Group PLC (LON:WEIR) is in the list of the top ten market movers on the Scottish capital market today. Although WEIR opened the trading session with a decline of 5.03% today, remains the question: “May EPIX evoke an epic rush of company’s stock?”. After slight correction, at the end of the day, the stock of Weir Group closed at £ 1,139.00 per share in a higher than the average for the company trading volume. 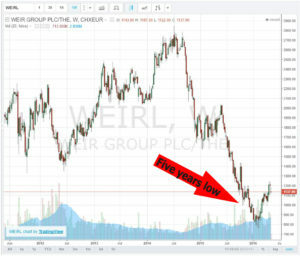 To the delight of investors with long positions in WEIR it is good to mention that these days the company’s stock confirmed the decisive bounce up from its five years low, noted this February. The recent positive news from Weir Group PLC and the increased interest in buying of company’s stocks may be a positive signal for the future upward move of WEIR. Last Friday, one of biggest players on the Scottish capital market, Aberdeen Asset Managers on behalf of its clients acquired 5.49% of voting rights in Weir Group. On Sunday, Weir Oil & Gas announced the name of the joint venture with its partner MTU, which is to be named EPIX. This is a common initiative between Weir and MTU, a Rolls-Royce Power Systems subsidiary, which is one of market leaders in heavy-duty industrial power systems based on diesel and gas engine. Weir Group Plc is a specialist in providing of engineering solutions. 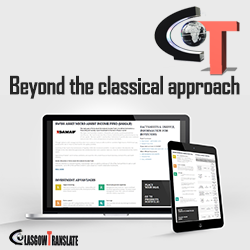 The company has been founded in 1872 and is headquartered in Glasgow and operates in the following business segments: Mining Minerals, Power, Oil and Gas. The share of Weir Group is traded on the London Stock Exchange within the listing category of Premium Equity Commercial Companies.